Here’s the recipe she used! 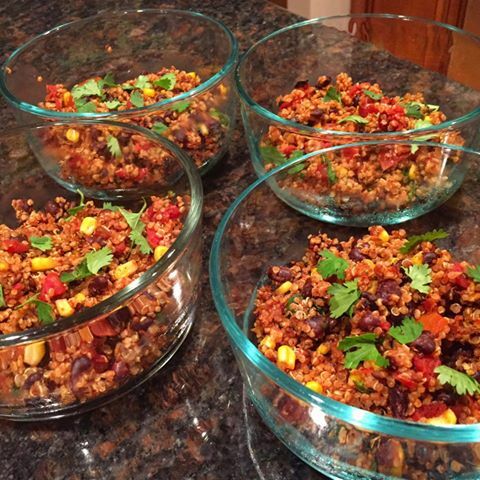 This entry was posted in Thoughts and tagged gluten free, health, protein, quinoa, recipe, teacher, teacher friendly, weight loss on February 6, 2017 by danielle. Healthy Gluten Free Cookie Dough Bites! These are sooo easy to make and a great snack or sweet tooth fix! Just mix together, 2 tbs. coconut flour, 2 tbs. PB2, 2 tbs. Walden Farms syrup, 2 tbs. water, cinnamon, stevia, and vanilla extract. 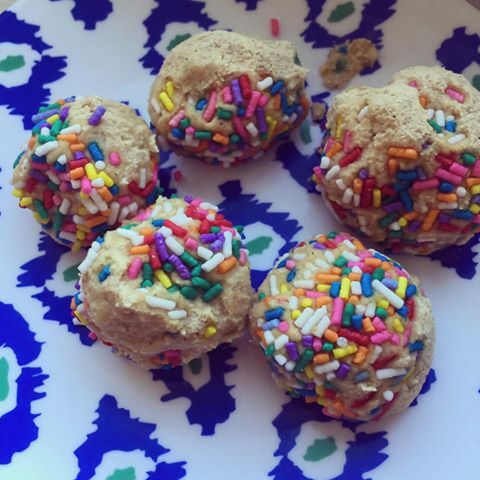 Roll into balls, roll in sprinkles and freeze 1 hour 🍪 Makes 1 serving! This entry was posted in Nutrition, Recipes and tagged cookie dough bites, gluten free, healthly, protein on November 9, 2016 by danielle. At the height of struggling with my weight and nutrition I used to be under the assumption that snacks had to be small, low in fat, and light. 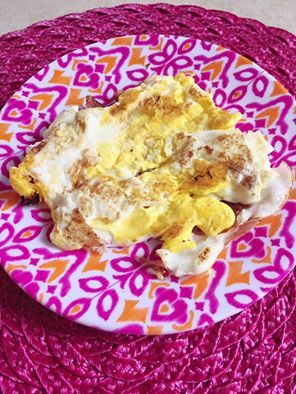 This entry was posted in Nutrition, Recipes and tagged egg, protein, snack on May 12, 2016 by danielle. Who’s tried it??! It’s just one scoop of casein (I’ll link the one I use below), water, and a scoop of peanut butter. 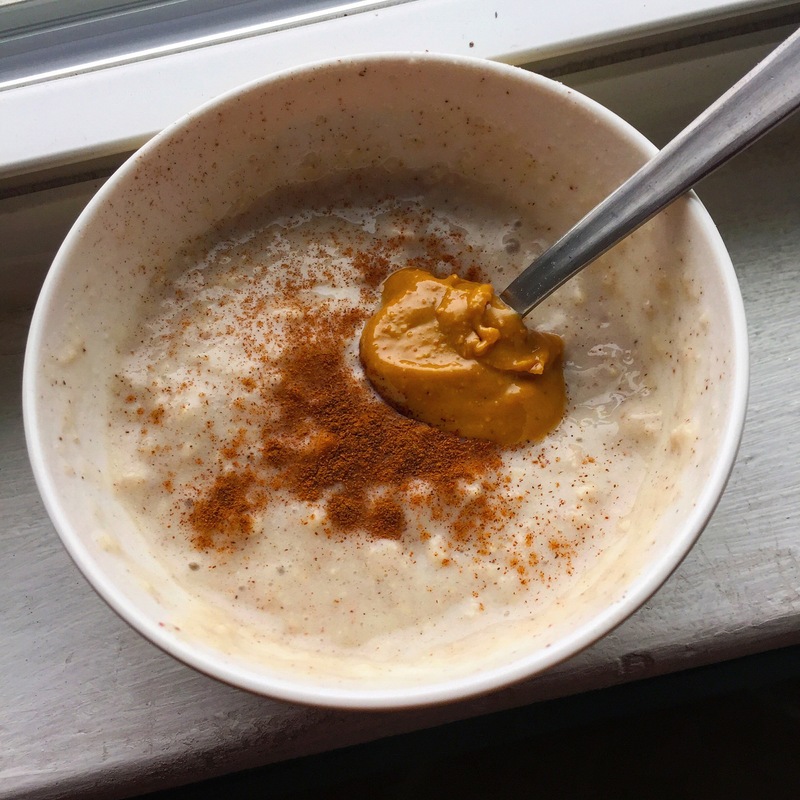 This entry was posted in Nutrition, Recipes and tagged Casein pudding, dessert, protein on May 4, 2016 by danielle. Want a gluten free, nutrition packed dessert, that fits right in to a healthy lifestyle? You have to try this!! I make this at least once a week as a fix for my sweet tooth and it does the trick every time! 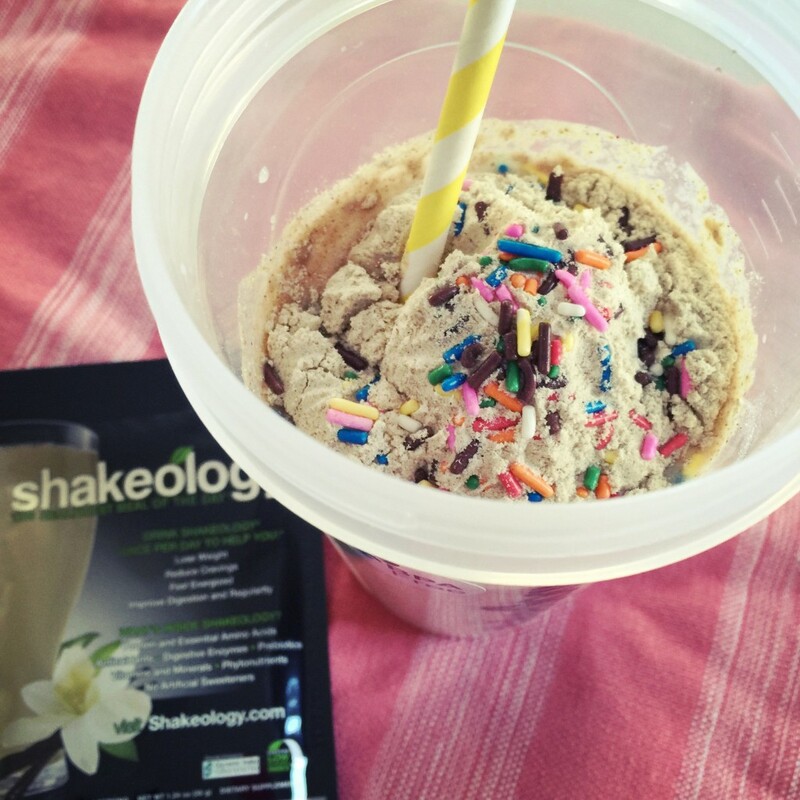 This entry was posted in Nutrition, Recipes and tagged protein, recipe, shakeology, smoothie on February 24, 2016 by danielle.